These 10 American cities were nominated by a panel of beer experts and voted by 10Best readers as having the best beer scenes in the nation – stellar selections of established and up-and-coming breweries, beer bars, brewpubs, beer festivals and even thriving homebrew communities where novice brewers can get their foot in the door. Large German and Irish populations, plenty of water and rail connections pretty much destined St. Louis to have a thriving beer scene. 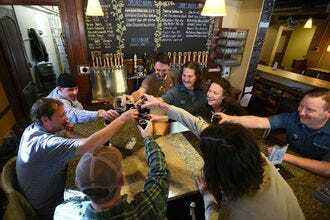 The city is not only home to Anheuser-Busch, the world's largest brewer, but a host of other craft breweries and pubs the likes of 4 Hands, Urban Chestnut and Schlafly. 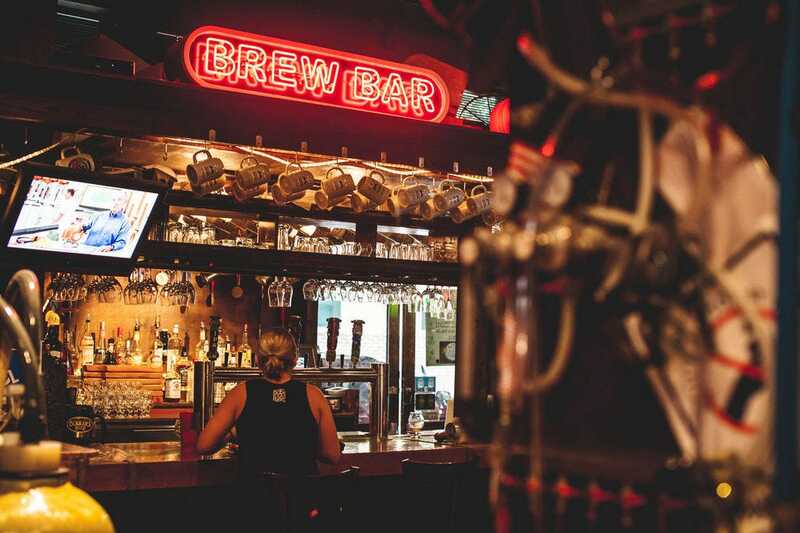 The 50 taps at 21st Street Brewer’s Bar give beer lovers a chance to sample many local brews in one spot, while the popular Bridge Tap House & Wine Bar boasts a beer list of more than 200 labels. 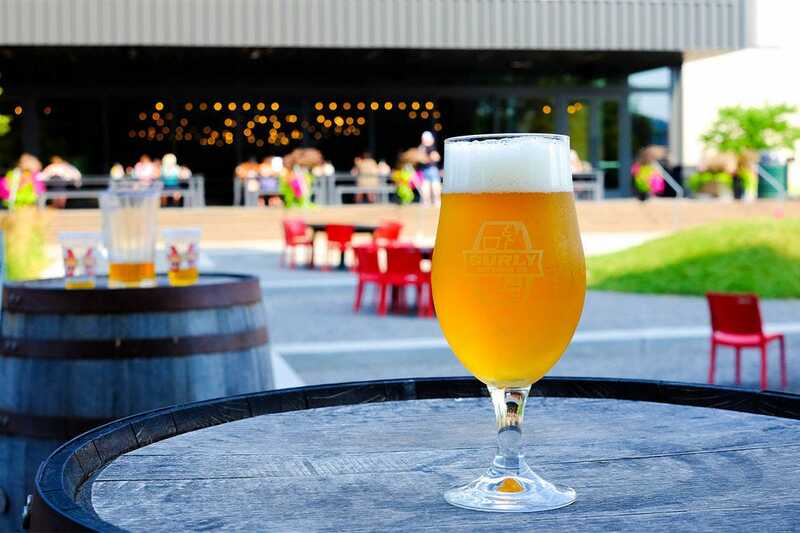 A beer destination on the rise, Richmond's lineup of 25-plus craft breweries – Veil, Strangeways and Triple Crossing among them – are earning awards and fans across the country. 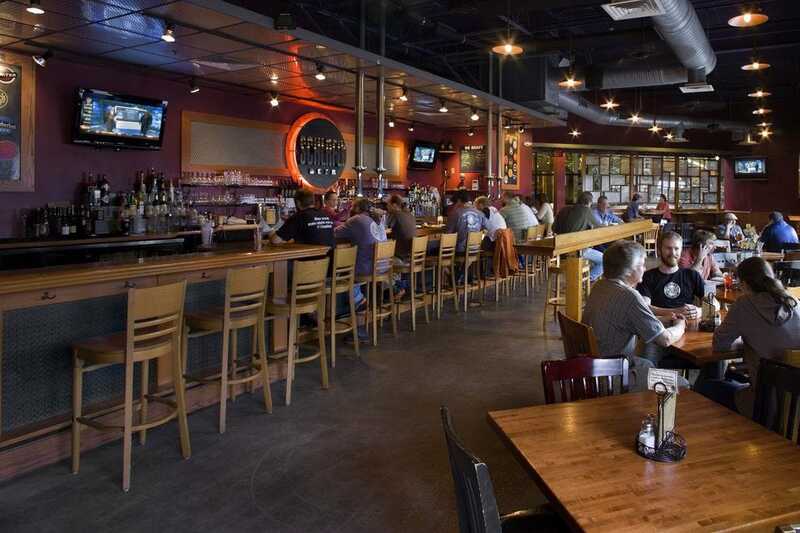 Heavyweight Stone Brewing Co. opened a location in Richmond in 2016. 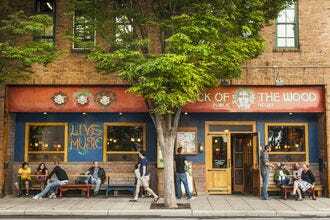 Beer bars like Mekong, The Answer, Saison and Cask Cafe keep local beer lovers happy. 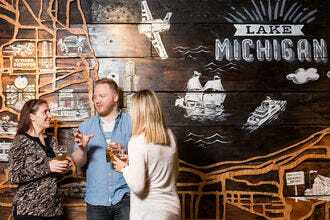 Ohio’s oldest craft brewery, Great Lakes Brewing, set up shop in Cleveland in 1988. 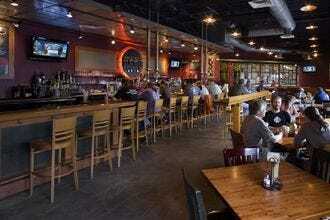 Ever since, Northeast Ohio has served as a regional mecca for beer enthusiasts. 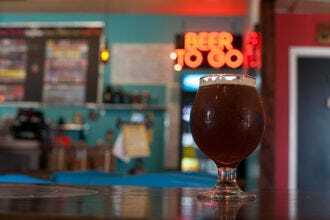 Forward-thinking breweries such Platform Beer Co., Market Garden and Nano Brew have elevated The Forest City’s beer scene into the national consciousness. 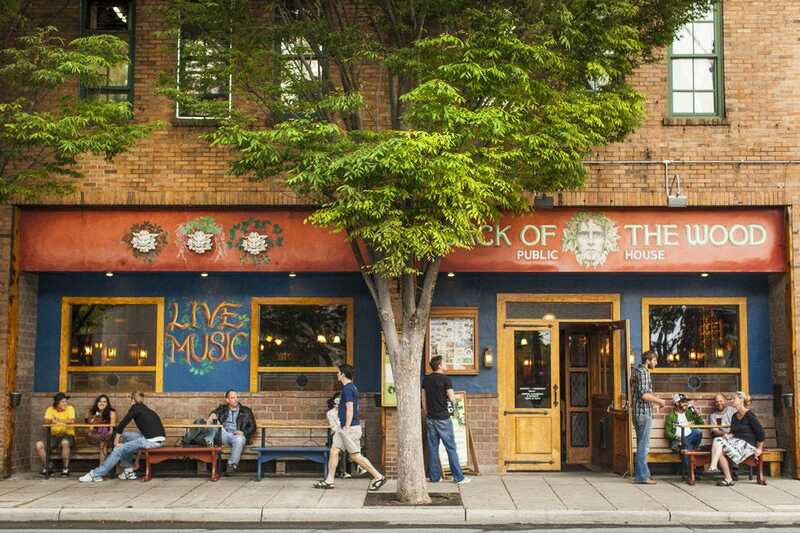 City Tap Cleveland, McNulty’s Bier Markt and Tremont Tap House are just three of the many beer bars that give beerhounds ample opportunities to taste the best area brews. Thanks to its central location and large population of beer enthusiasts, Chicago offers one of the country’s most comprehensive beer scenes. The Windy City is home to numerous award-winning breweries (60 and counting), several of which (Off Color Brewing, Penrose Brewing Company, Revolution) were started by alumni of Goose Island, the brewery that essentially kicked off Chicago’s craft beer craze. 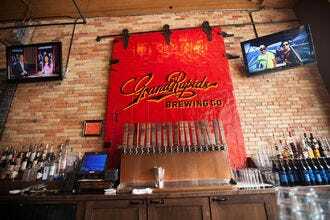 There are plenty of mind blowing beer bars (Local Option, Hopleaf, Maria’s Packaged Goods & Community Bar) that provide visitors with a one-stop shop for trying out the best of the Midwest’s craft brews, including Chicago’s own Metropolitan Brewing and Half Acre. Chicago is also big enough to support numerous innovative, forward-thinking brewing operations such as the culinary-focused Moody Tongue. The Land of 10,000 Lakes could also be called the Land of 10,000 Brews, thanks to the stellar beer scene in Minneapolis – there are some 50 breweries in the Twin Cities metro area alone. 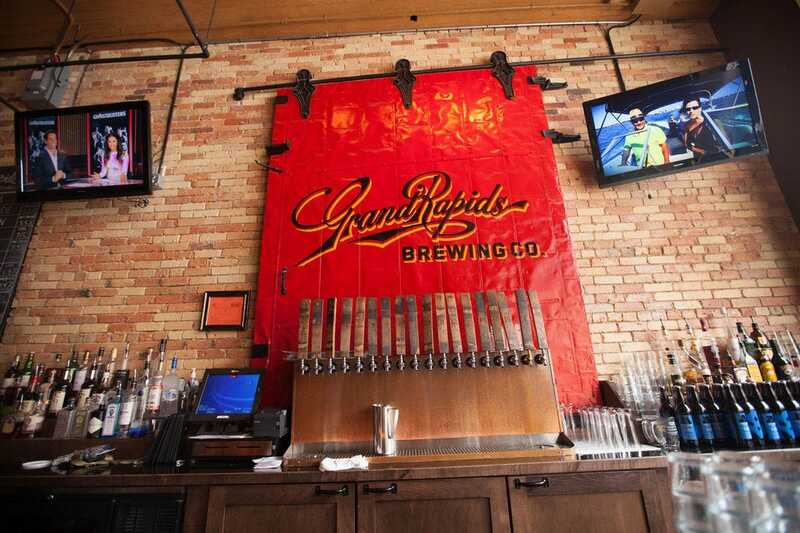 Popular breweries include Fulton Brewing, Surly Brewing Co. and Dangerous Man Brewing Co., while beer bars and gastropubs like Republic, William's Uptown Pub & Peanut Bar and George & The Dragon keep beer aficionados happy. 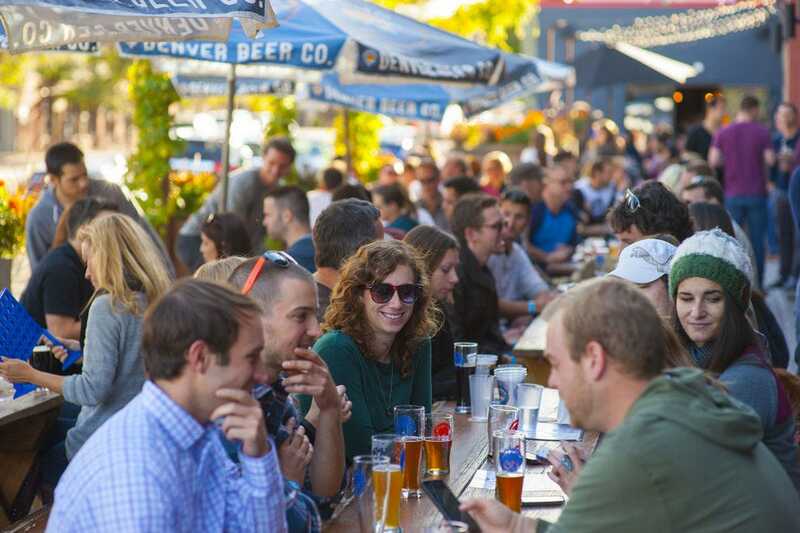 As the home of the world-renowned Great American Beer Festival, Denver attracts tens of thousands of beer lovers annually; over time, many of those attendees decided to set up shop in the Mile High City. The local behemoth that is Coors once cast a shadow over the Denver beer scene, but that shadow has been cast aside by the roughly 100 craft breweries, brewpubs and tap rooms currently operating in the metro area. 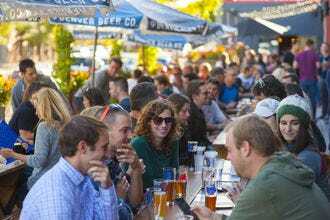 Denver’s first brewpub, the Wynkoop Brewing Company, was co-founded in 1988 by former Denver Mayor (and current Colorado Governor) John Hickenlooper, and today there are a plethora of new-school breweries and brewpubs that dot the scenic landscape. 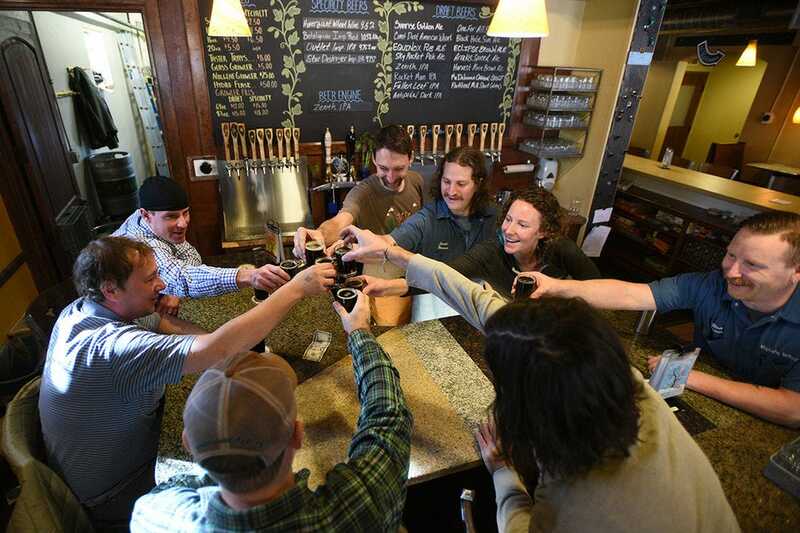 The “Paris of the South” is believed to have more breweries per capita than any U.S. city. A plethora of friendly beer bars (Thirsty Monk, The Bywater) and bottle shops (Appalachian Vintner, Bruisin’ Ales) provide enthusiasts with easy access to more than 100 local beers. 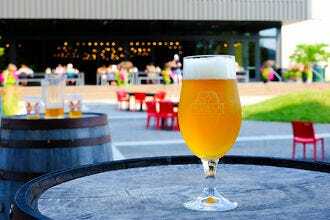 First-time visitors often start out at Wicked Weed’s comprehensive brewpub, and adventurous types make a beeline for the brewery’s “Funkatorium,” where a dozen sour and funky beers are served. A panel of experts partnered with 10Best editors to picked the initial 20 nominees, and the top 10 winners were determined by popular vote. 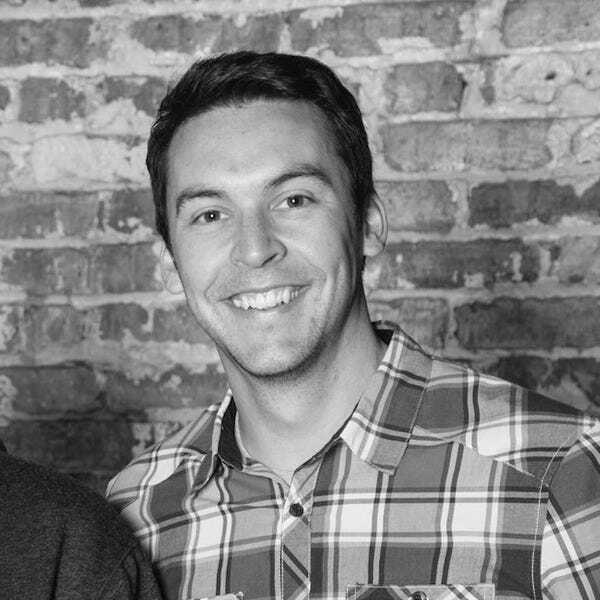 Experts Mike Arra (Bon Beer Voyage), Gary Monterosso (What’s On Tap), Jack Muldowney (The Hop Review) and Ale Sharpton were chosen based on their knowledge and experience of the North American beer scene. Congratulations to all these winning beer cities! 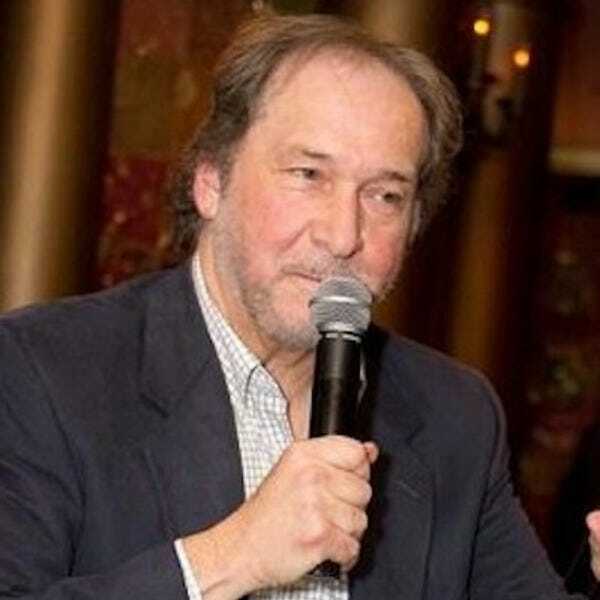 Dr. Mike Arra is the CBO (Chief Beer Officer) and logistics guru of Bon Beer Voyage, an award-winning beer tour company for Belgian and Craft Beer Enthusiasts. 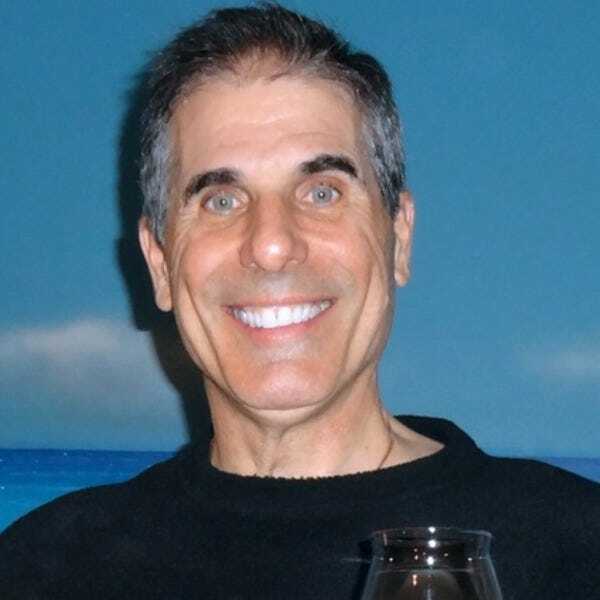 Bon Beer Voyage was created by Mike and his wife, Ruth Berman, as the beer lover’s casual but exclusive answer to elite wine tourism. 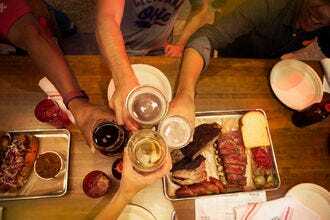 They offer high-quality, small group, gourmet beer vacations (Beercations) in the US and abroad; providing their guests with one-of-kind experiences, privately guided sightseeing, gourmet food, brewery insider visits and VIP beer tastings. 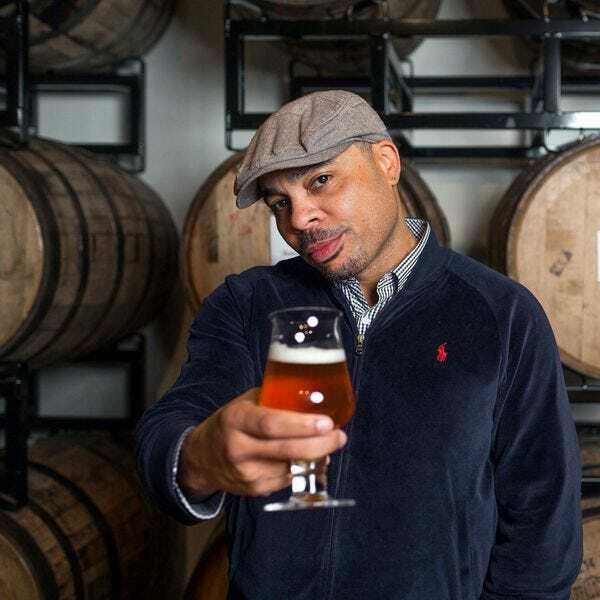 Mike also is the beer instructor for Bon Beer Voyage’s monthly beer tasting classes and serves as the beer guide for their Beercations.